Maranatha has been praying for the people of Texas, who encountered catastrophic flooding as a result of Hurricane Harvey. As of today, national news organizations are reporting dozens of deaths related to the devastating storm and more than 30,000 displaced residents who are staying in evacuation shelters. Concerned volunteers and donors have asked if Maranatha will be involved in assisting Texas and other regions impacted by the storm. Maranatha is not a disaster response organization. There are numerous organizations that are trained and equipped to respond to these types of situations. When the timing is appropriate for what we can provide, Maranatha is prepared to discuss how we can help. For now, please support disaster relief agencies and continue to pray for the thousands of lives impacted by the hurricane. 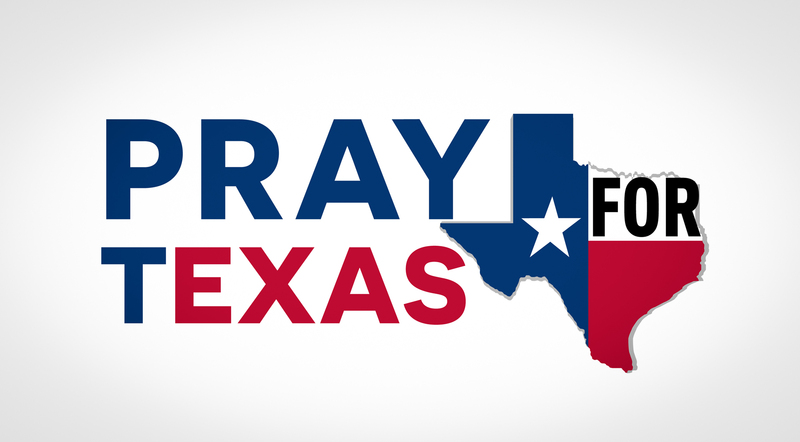 Pray for the people of Texas, for the first responders, and for our country’s leaders as they face the aftermath of a natural disaster. Give to Adventist Community Services (ACS). They assist individuals, families, and communities, in North America, affected by natural and manmade disasters and unforeseen tragedies. Go to www.communityservices.org to make a donation. On September 9, Seventh-day Adventist churches across North America will collect a special offering to support the relief efforts of ACS for the victims of Hurricane Harvey.